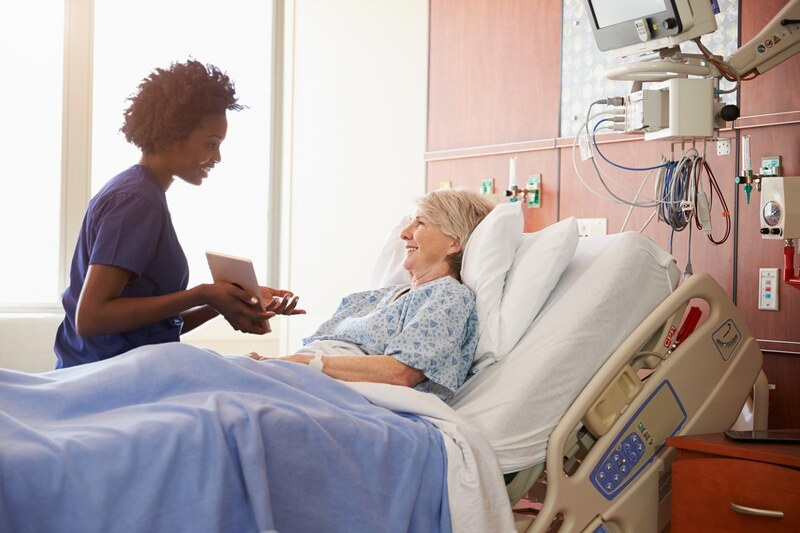 Watch our patient education video to learn what an inpatient rehabilitation facility is and how it can help you or your loved one get the right follow-up care after an illness or injury. 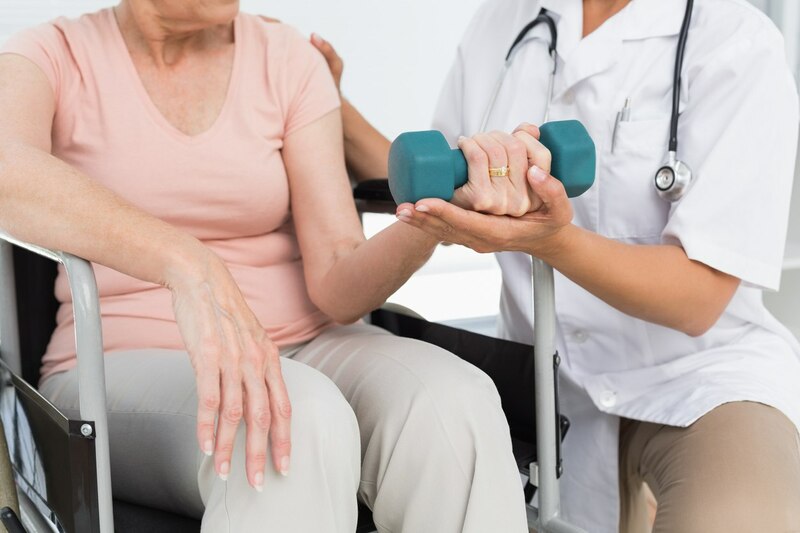 Also known as rehab hospitals, these facilities provide intensive rehabilitation services to patients with complex conditions such as stroke or brain injuries. 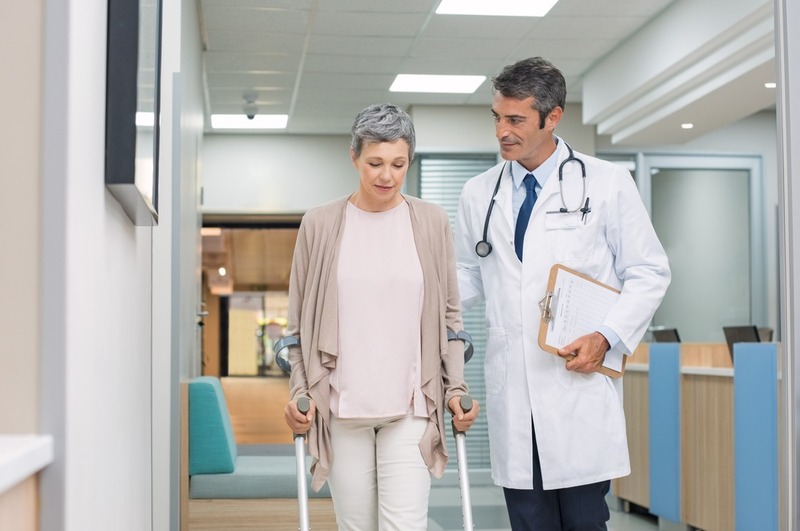 What Will Insurance Cover in an Inpatient Rehabilitation Facility? 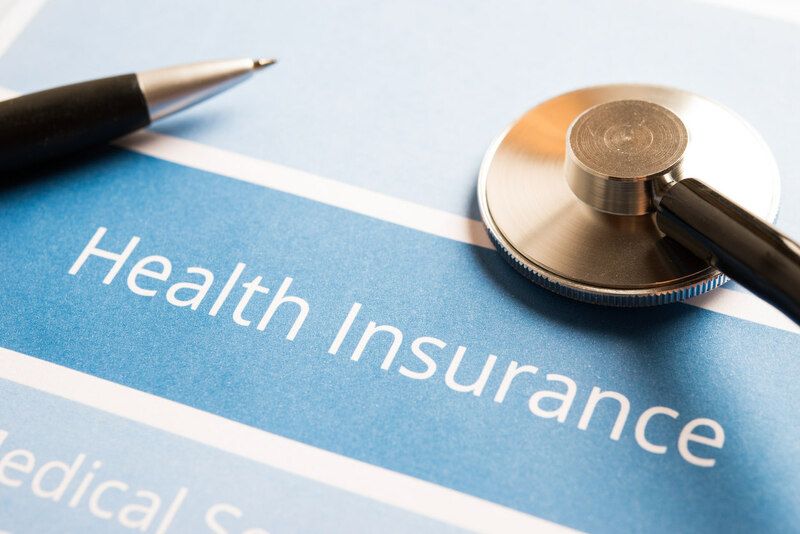 This article provides a brief overview of inpatient rehabilitation facility insurance coverage and how to pay for a stay in one. 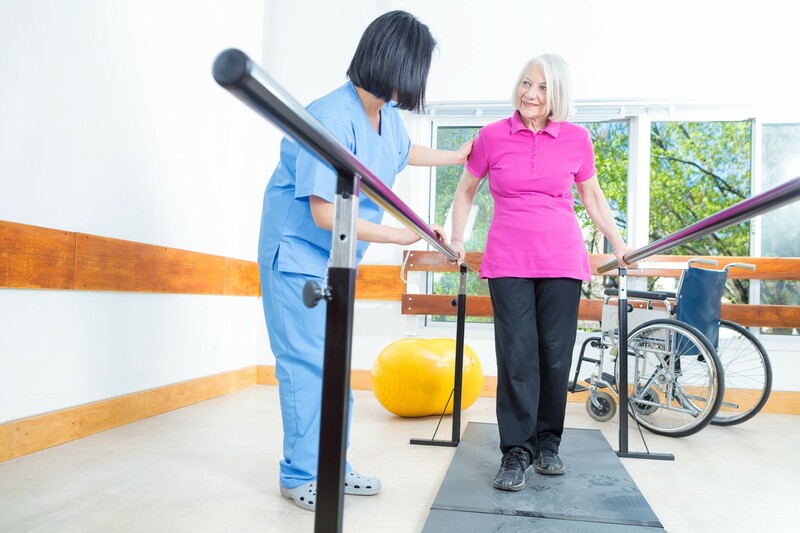 What is an Inpatient Rehabilitation Facility? 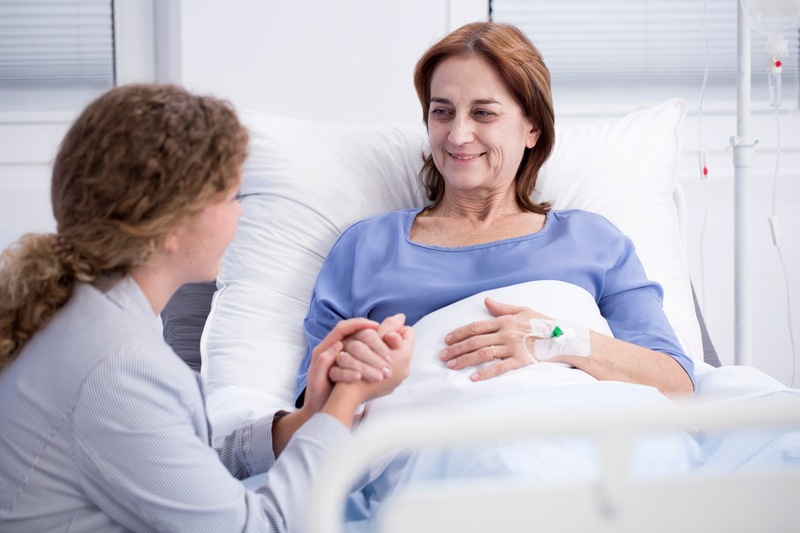 Inpatient Rehabilitation Facilities, also known as rehab hospitals, provide intensive rehabilitation services to patients with complex conditions, such as stroke or brain injuries.